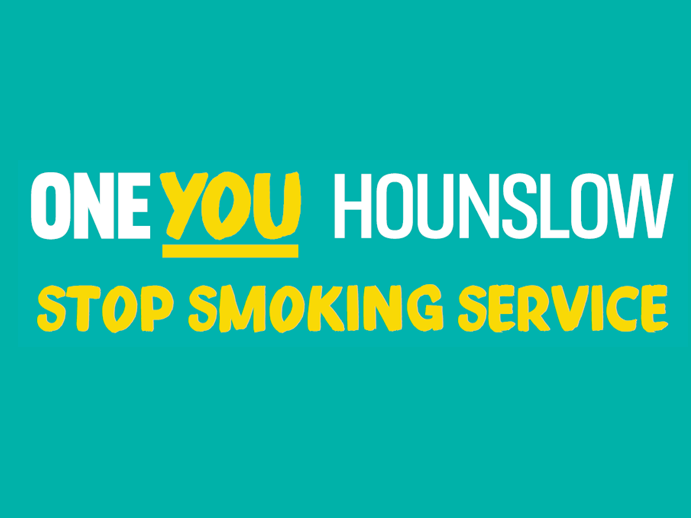 One You Hounslow offers an excellent stop smoking service that can help you to quit smoking for good! We offer a range of stop smoking support options and can be flexible to your needs. Our stop smoking specialists can provide you with motivational support and a letter of recommendation to take to a pharmacist or GP to get medication such as Nicotine Replacement Therapy (NRT) or Champix to help you with the withdrawal symptoms of stopping smoking (you pay 1 prescription fee for 2 weeks of medication unless you are exempt from paying prescription fees). If you receive behavioral support along with using stop smoking medication then you are 4 times more likely to quit! If you are not ready to stop smoking completely, but you would like to stop smoking in your home and car to protect others from your smoke then why not sign the Smokefree Homes & Cars promise? Find out more here. One You Hounslow stop smoking service offers a range of drop-in clinics at different times and locations across the borough of Hounslow. You can find your nearest drop-in clinic on our Stop Smoking page. If it would be difficult for you to attend our drop-in clinics then we you can also get stop smoking support from a local pharmacy or we are able to provide telephone sessions to help you quit. There are also a number of GP practices that provide support to quit smoking as well. If you decide to attend one of our drop-in clinics then you can receive SMS reminders every week to remind you to attend the drop-in clinic. You can opt out of these SMS reminders at any time. If you are a smoker then stopping smoking is the single best thing you can do for your health. If you would like to speak to a stop smoking specialist call us on 020 8973 3530 or visit our Stop Smoking page to find out more. « Couch to 5K is back!